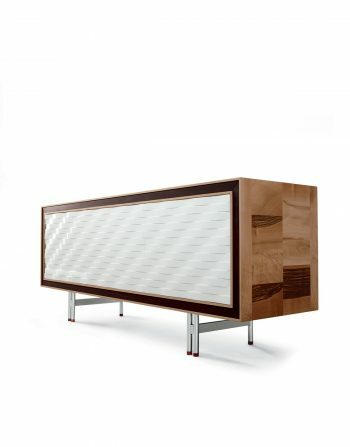 Aron Sideboard Expresses its Meticolous Design with a Natural Grey Walnut Finish. 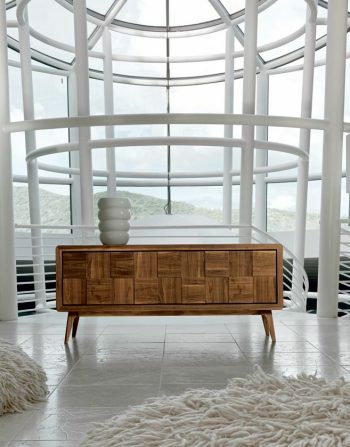 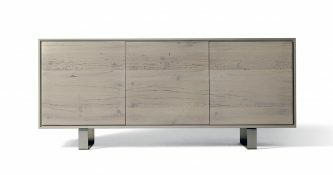 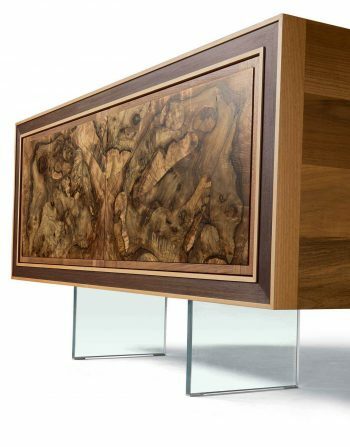 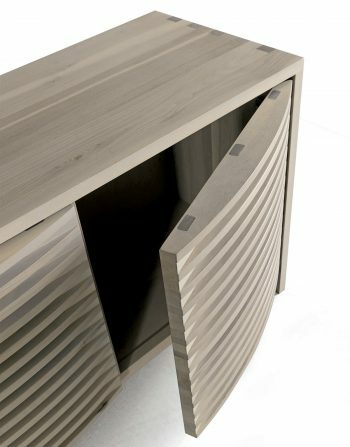 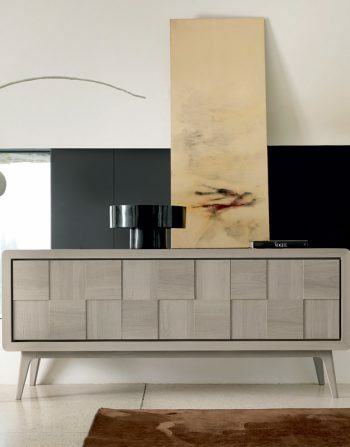 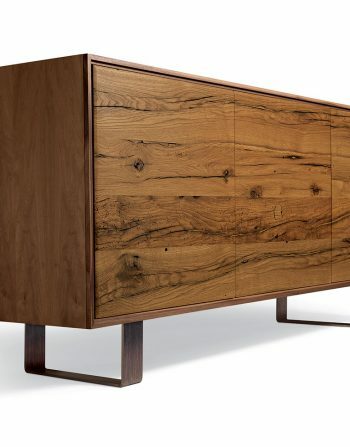 Aron Gray Sideboard Shows its Nice Design with a “Natural Grey Walnut Finish”. 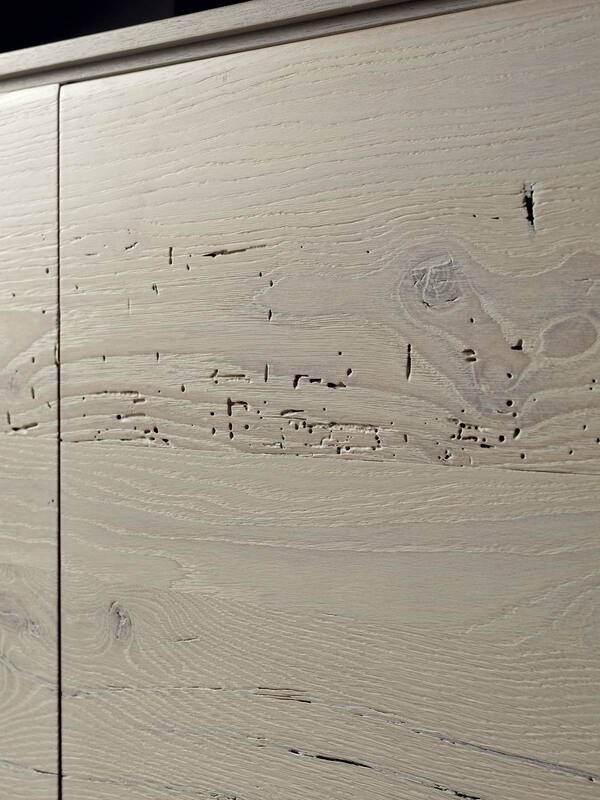 The “Clean Line” of the Doors,with No Handles or Knobs,has Different Shades of Grey,Attenuating the Grain of the Wood,While Improving its Craftsmanship and Exclusivity.